Throw thrash metal ethics plus a computer from the 80's (mid crash) back to the era of classical music and you get THIS! Master boot record - "Virus.DOS"
I class thee as holy sacred art of the divine! Yes! \O/ "Now that's heavy metal!" Musicians! 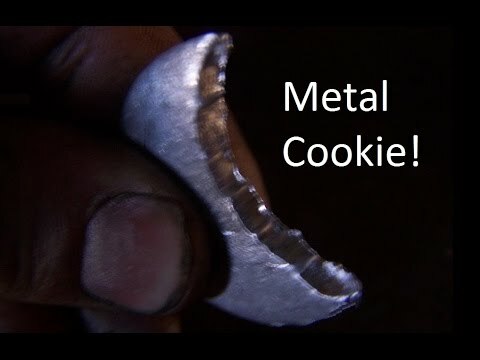 Need more 'metal' in your diet? If I had a choice for a source between the Chinese #rare Earth #metal market and the #Japanese, I think it's obvious where my #money would go for my own production company. I go where quality and honour are absolute over price.